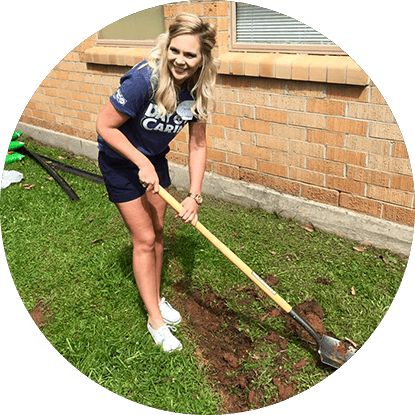 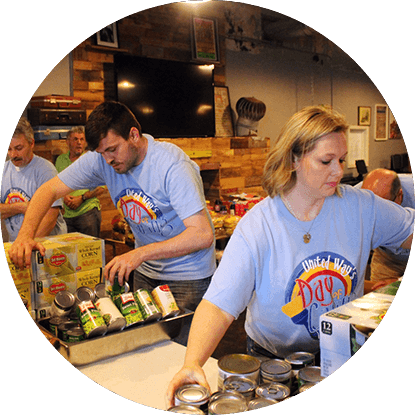 Volunteer to help children be prepared for academic success. 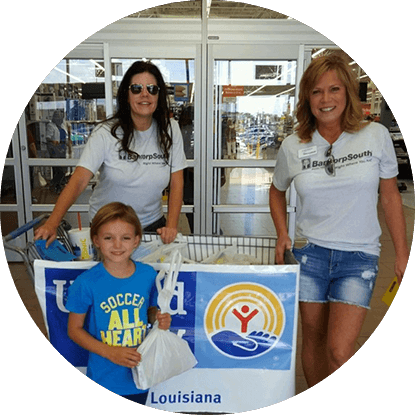 United Way of NWLA rallies volunteers to help address hunger through a meal packing event to create thousands of meals for people in our community. 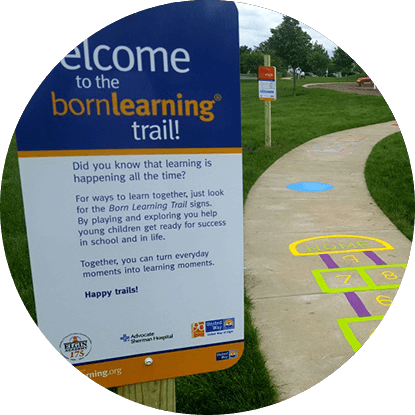 Born Learning is a tool for long-lasting community change that supports young children. 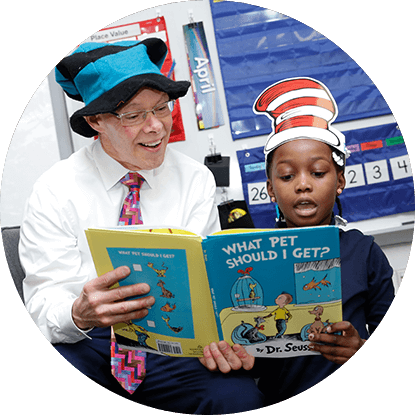 On Dr. Seuss’ birthday, Thursday, March 2, volunteers join students to read his beloved book, What Pet Should I Get?.